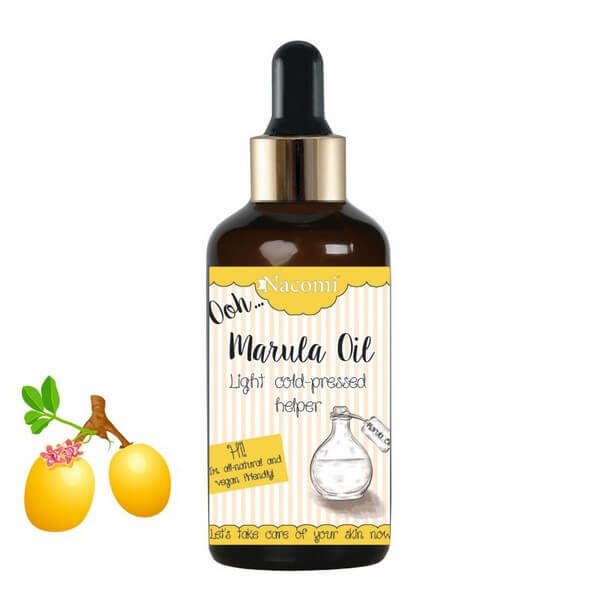 Andalou Naturals 1000 Roses Eye Revive Contour Gel - Sensitive 18ml. 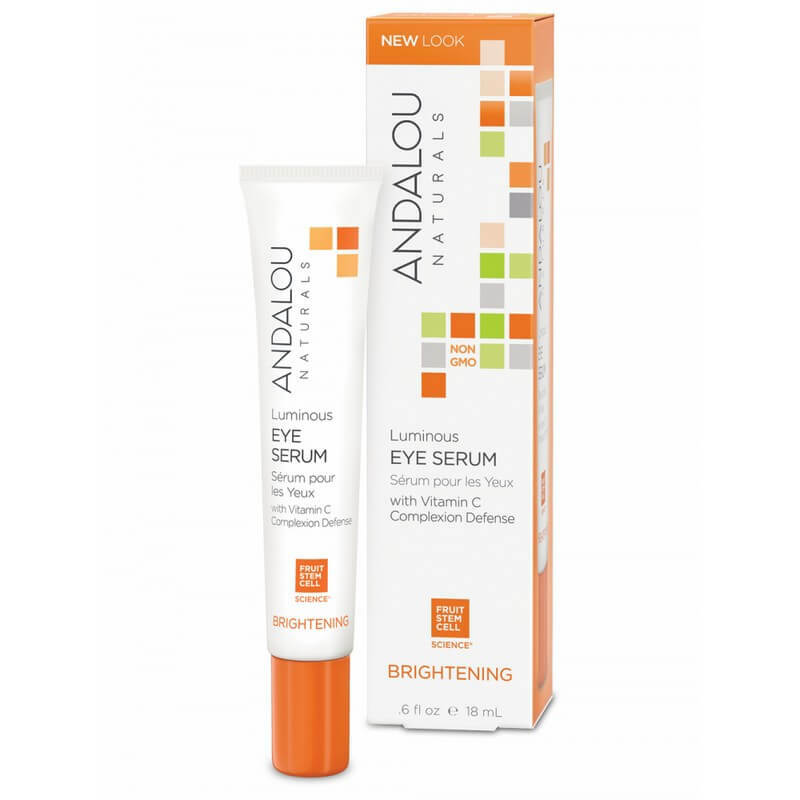 Andalou Naturals Luminous Eye Serum - Brightening 18ml. 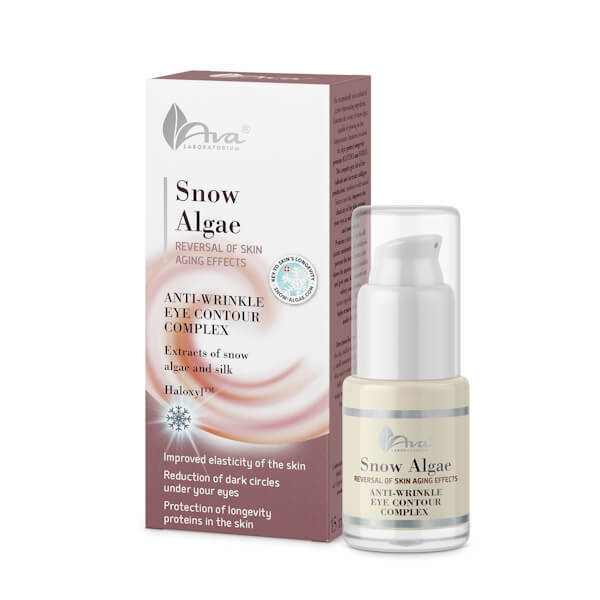 AVA Cosmetics Snow Algae Anti Wrinkle Eye Contour Complex 15ml. 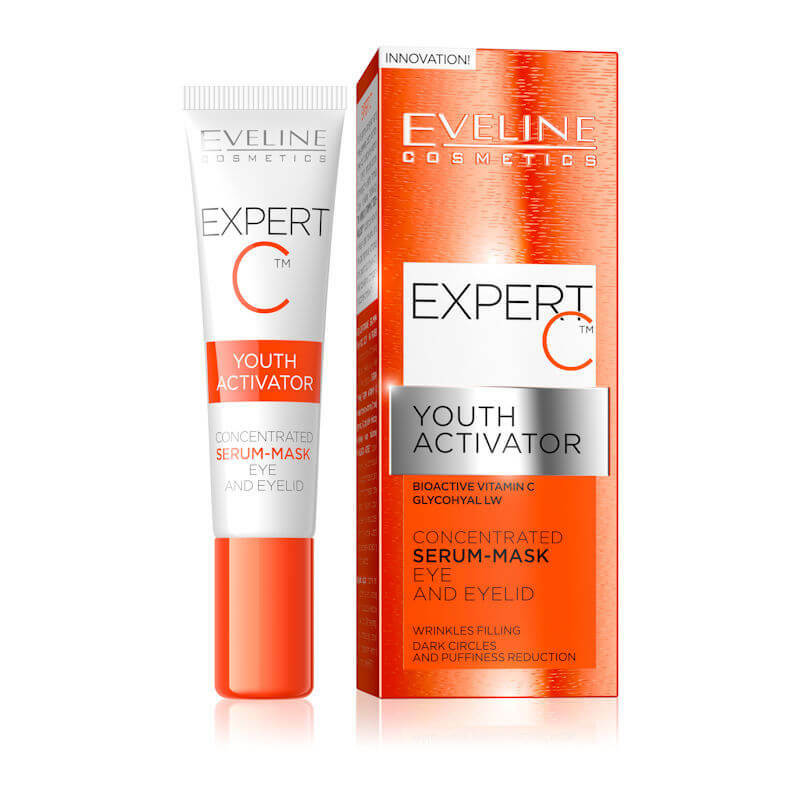 Eveline Cosmetics Expert C Youth Activator Serum - Mask Eye & Eyelid 15ml. 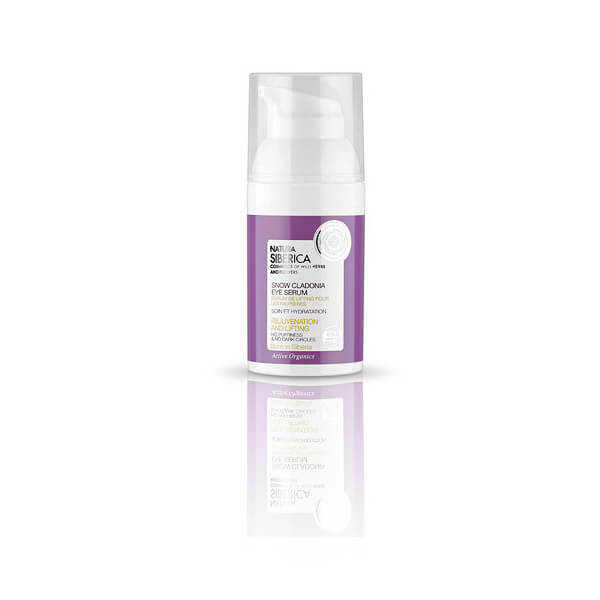 Natura Siberica Snow Cladonia Eye Serum 30ml. 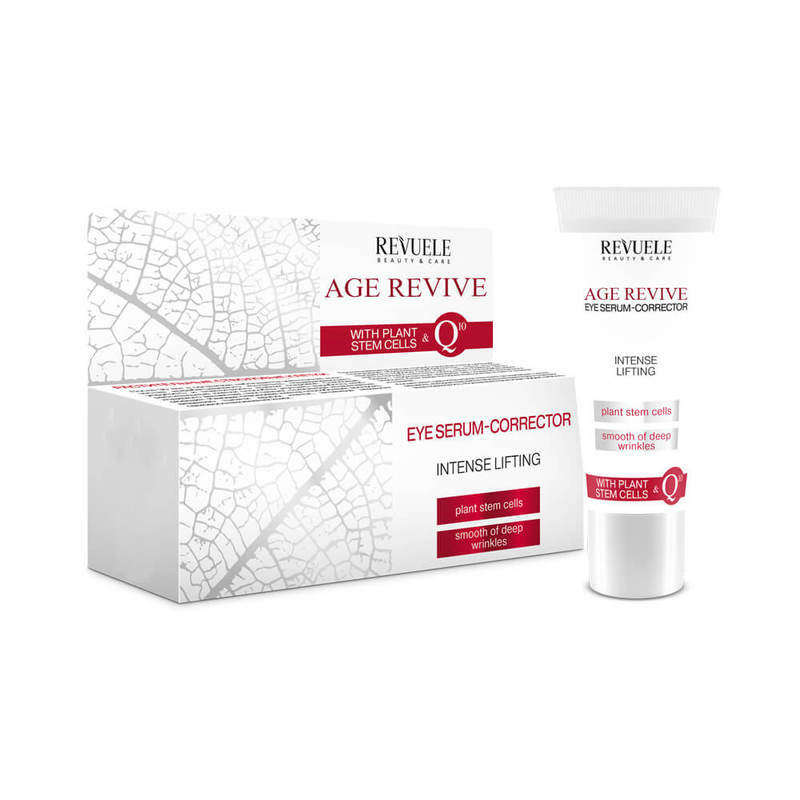 Revuele Age Revive Wrinkle Lift Eye Serum-Corrector 25ml. 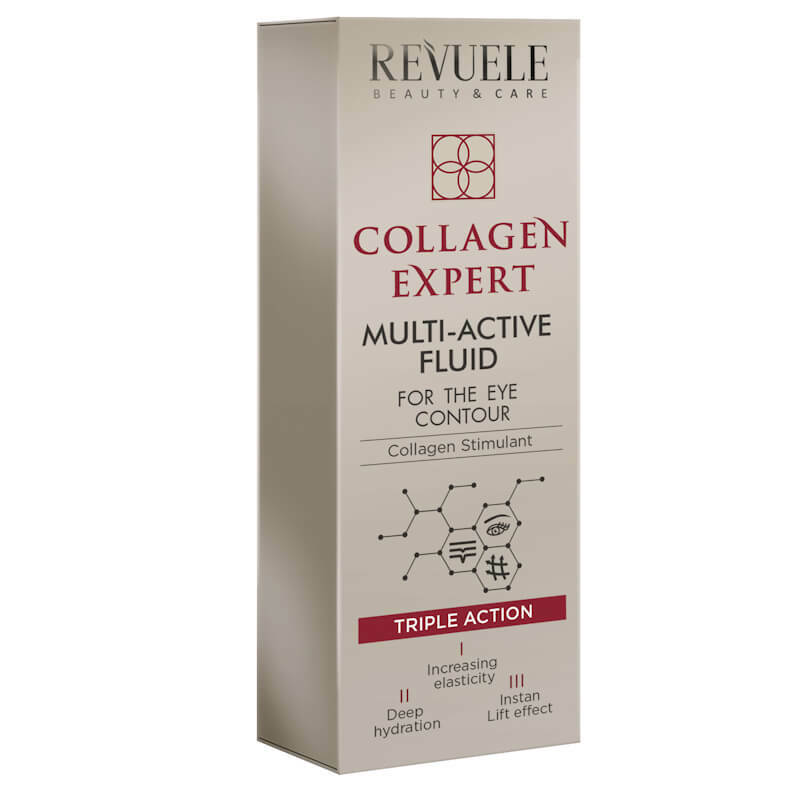 Revuele Collagen Expert Multi Active Fluid For The Eye Contour 25ml. 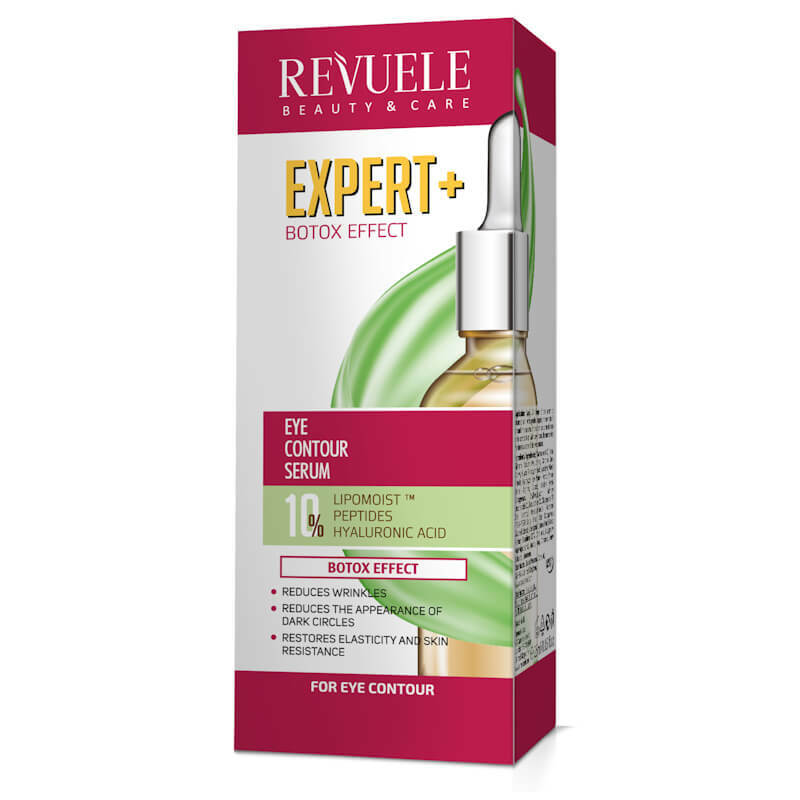 Revuele Expert+ Botox Effect Eye Contour Serum 25ml. 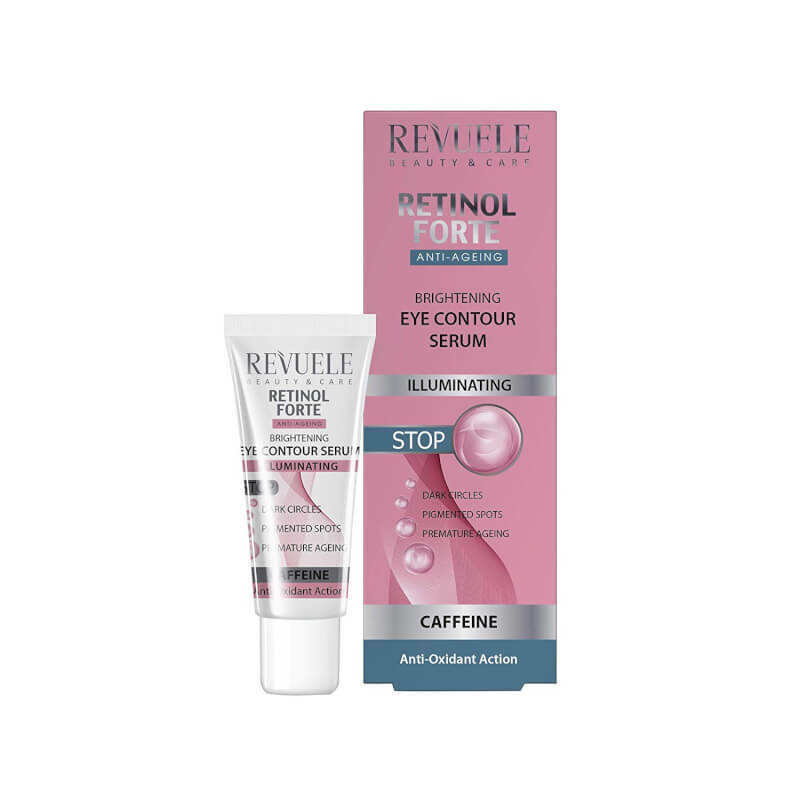 Revuele Retinol Forte Brightening Eye Contour Serum 25ml.